New video delves into the chilling scenes from the Coen Brothers' thriller. 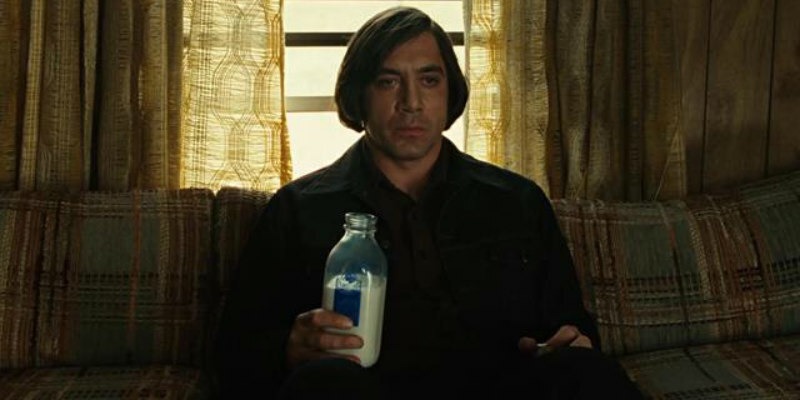 Few movie villains of recent years have been as memorable as Anton Chigurh, the cold-blooded killer played by Javier Bardem in the Coen Brothers' No Country For Old Men. This video by Wolfcrow looks at the famous 'coin toss' scenes from the film, and how the Coens and cinematographer Roger Deakins made them so effectively chilling.